Jadugar was incorporated 30 years ago. In a short span, we have marked our strong presence. Apart from the aim of delivering the best to our clients, we believe in a reasonable pricing to ensure a win-win situation for both the parties. A dedicated quality staff works in shifts quality of our products. 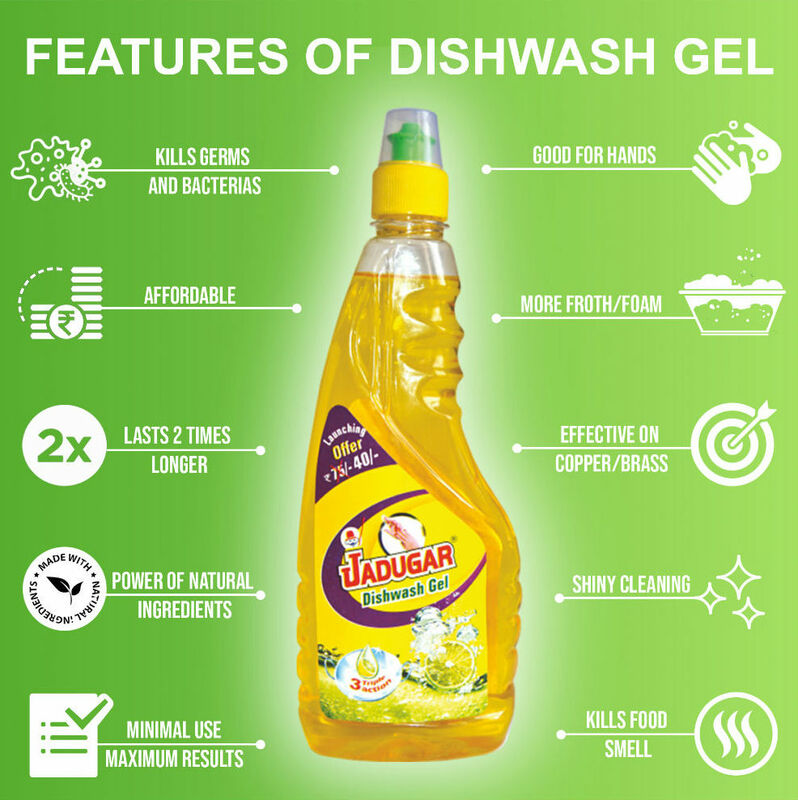 At Jadugar it is a constant endeavor to deliver best quality products to ensure the atmost satisfaction and quality assurance. Believing in long term professional relationships we are always on our toes to fulfill all the needs of requirements of our esteemed users. We ensure that our products take care of your clothes/dishes. 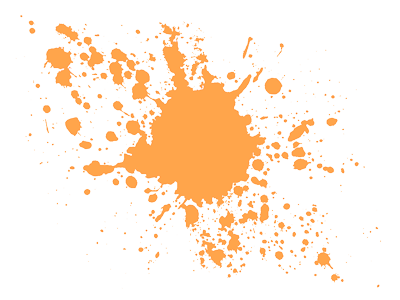 Our detergents have the ability to remove deep and harsh stains. Our products also takes care of the fabric and increase the durability of your clothes. 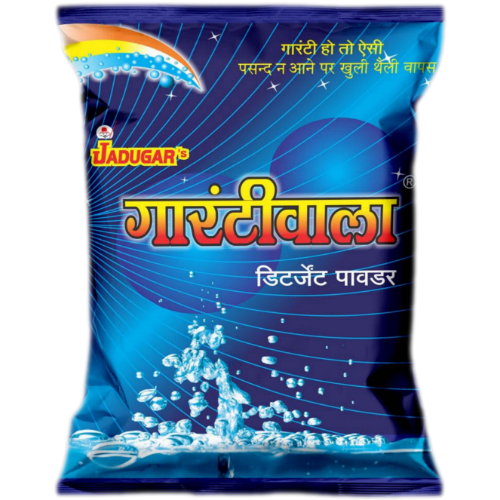 Our main object is to manufacture Good Quality of Detergent in affordable price. Our main object is to Manufacture Good Quality Detergent in Affordable Price. We’ve been winning trust of our customers since 30Years. We have dedicated Quality Staff for all our Products to ensure Quality. We Manufacture Good Quality Deteregent in Affordable Prices. Our all Products are Manufactured in Indore, India. Put Your Worries regarding your clothes/dishes to bed. We’ve been winning the trust of our customers for the past 30 Years. As your child explores the world and is a bundle of curiosity, his clothes can attract a lot of tough stains. To remove these tough stains you often need to use a variety of products. Now use Tikiya which has the power of 4 stain-removing products which thereby removes dullness from within the fibers of the cloth, be it a colored or a white cloth. It removes stubborn stains and is soft on clothes and skin. Using tikiya leaves the clothes bright like new, after every wash.
Bartan bar is one of the strongest bars to eliminate the tough oil stains that give you a hard time washing your dishes. It provides your dishes or vessels germs and bacteria free with utmost ease taking care of freshness and cleanliness as well. It has a powerful grease cutting action that leaves utensils and dishes sparkling clean with a pleasant lime fragrance. 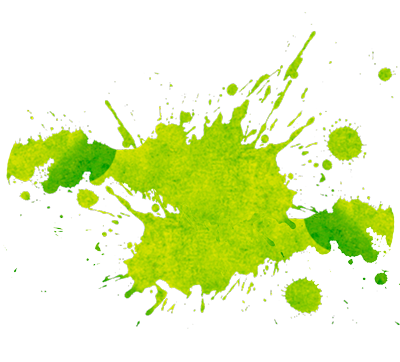 We understand that washing and removing stains can be extremely tiring and cumbersome. Especially if you are a mother having a young kid who fills your laundry basket with clothes covered in grass stains from football practice, a wife whose husband gets his clothes covered in grease, a bachelor who’s got ketchup stains from lunch or a student who’s got paint stains from art class! Till now you would have to soak these dirty clothes for a couple of hours and then scrub them with your hands using a brush an a bar, and wondered why it is so time consuming to remove stains from those clothes? The answer is because regular detergents do not dissolve completely. But with Jadugar, a superfine powder, tough stains will now be taken off in an instant. Liquid gel, with the power of 100 lemons, gives you complete cleaning without leaving any residue on your dishes. With only one spoon of Liquid being enough to clean a sink full of dirty and greasy utensils, it has also a great value for money. It has a superior fragrance which leaves your utensils smelling fresh at the same time being gentle on your hands, thanks to its pH neutral formula. It is a great help with non-stick cookware as it leaves them looking as new as ever by avoiding any scratches. This revolutionary Guarantee detergent bar combines powerful stain-fighting actives which effectively & easily break down indelible stains, leaving your clothes clean, soft and fresh. It is hygienically packed having a pleasant fragrance and a longer shelf life and high purity.